I have a decent fairly large screen TV made by Sony which uses a version of Android. 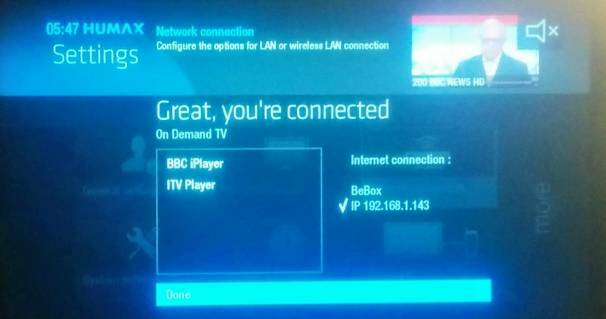 It does receive satellite broadcasts - but does not have Freesat - so it's a bit unfriendly to say the least! 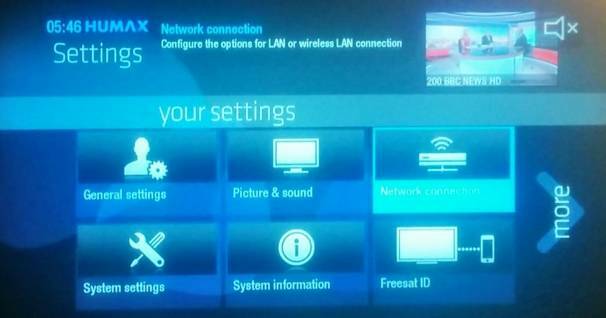 Apart from buying a Freesat set-top box, is there any way I can have a useable Freesat service on my telly? 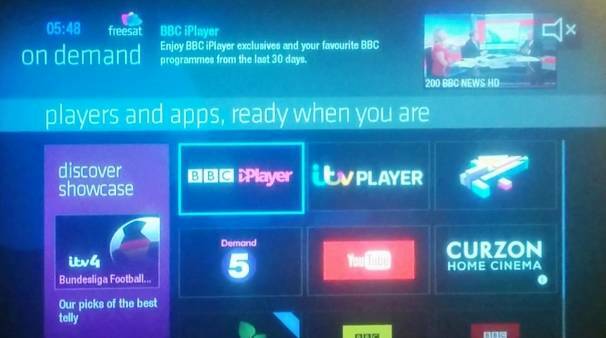 Rob Johnson: The manufacturer has to pay a licence fee in order to make the Freesat guide available, which it sounds like Sony hasn't chosen to do for that particular model. 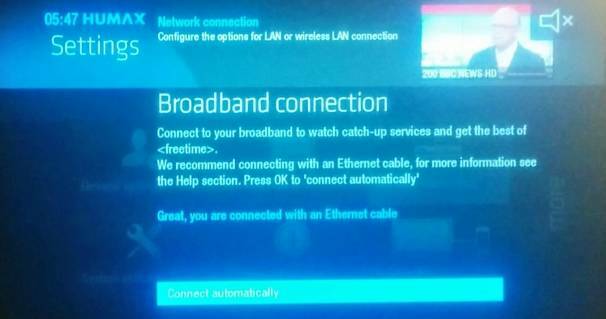 A Freesat box would be the only way of making the Freesat EPG available on that TV.